This exhibition is aimed at professionals and decision makers in their companies for the optimization of business and production processes along the entire value chain. Admission and participation in the workshops are free for visitors. 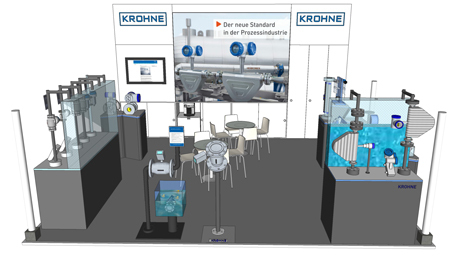 From 10:30 to 11:00 KROHEN is presenting the Workshop with the theme “Bases to level gauges in solids applications”. We look forward to seeing you there!